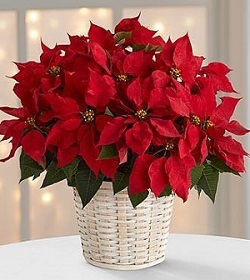 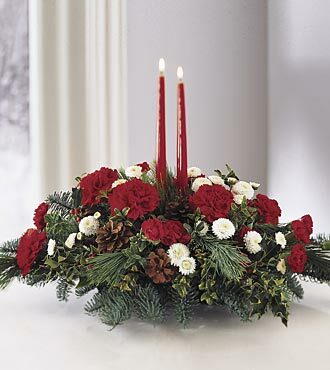 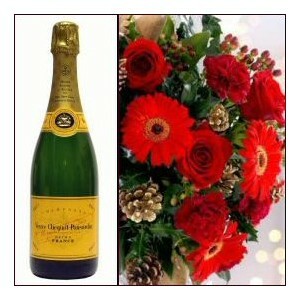 This Candy Cane premium floral arrangement is one of our best sellers for the holidays. 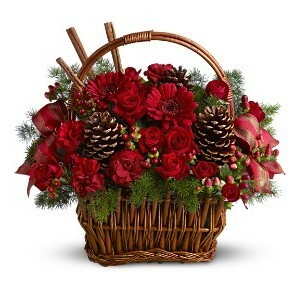 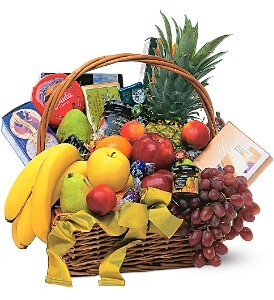 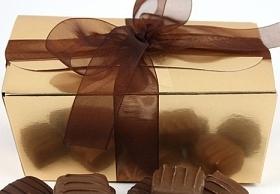 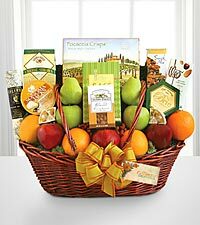 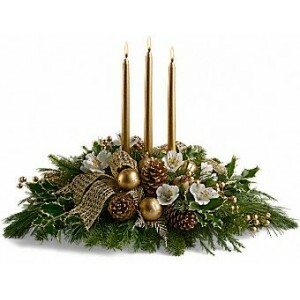 Call Florist in Vancouver at 604-558-0303 to place your order, or feel free to order online using our secure website. 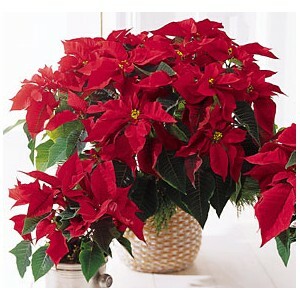 Category: Christmas. 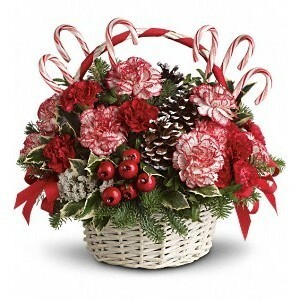 Tags: candy cane, candy cane flower basket, Christmas, flower basket, red, White. 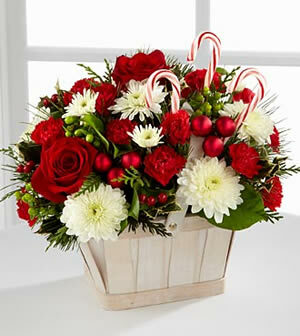 Candy Cane Flower Basket. 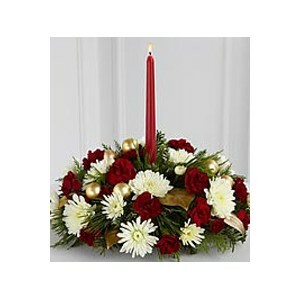 White and red flowers with Christmas candy canes in novelty basket.